Labour is one of the most precious and memorable days in a lifetime and enormous preparation and planning should go into it. Childbirth education classes should be geared not only to the pregnant mom, but her partner as well. 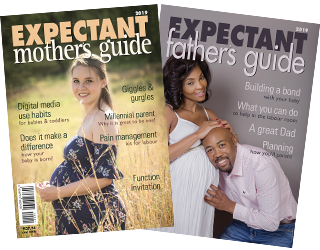 The intricacies of pregnancy and labour can be learnt together – stimulating discussion between you as a couple, helping you to work through problem areas and finding better solutions to make this life long journey of parenting the exciting path in life that it should be. The philosophy that should be taught at classes – is one of “informed choice through the knowledge of alternatives” – in other words the teaching should cover the pros and cons of all your options for the birthing process, and once the mom has heard and understood all the different methods available to her – she now has the knowledge to make her decision. The classes are a place where long term friends are made, where you can compare labour methods, and encourage each other in the trying times of early parenting, swapping tried and tested tips on every available subject. Practical advice is also discussed – how to bath your baby, breastfeeding, handling your baby in general.